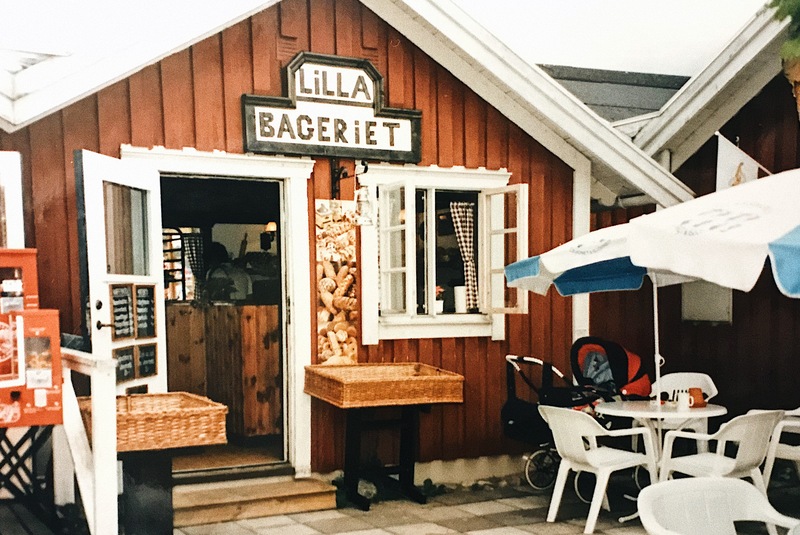 Hamnbageriet (The Harbour Bakery) was founded year 1986. 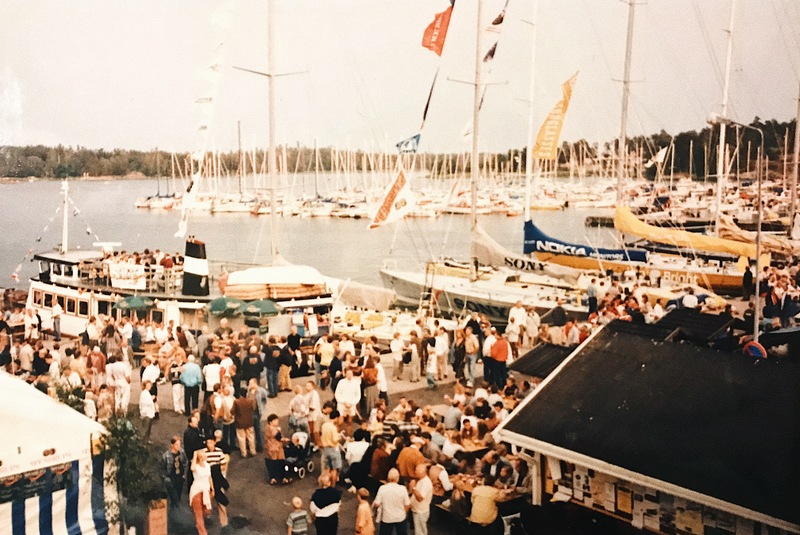 Since then it has been a classic element in Nynäshamn during the summer. We have always strived to offer products in high quality. 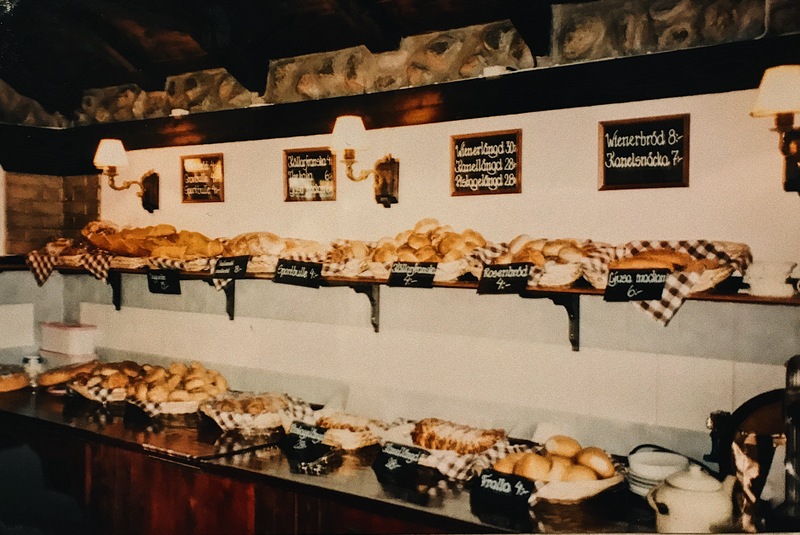 Enjoy at our café/bakery or take-away. Welcome!